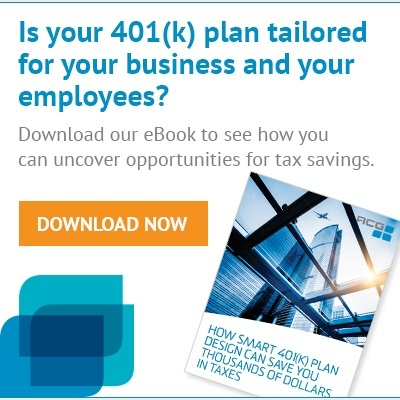 During the implementation a 401(k) plan, a retirement plan consultant sits with the plan sponsor and explains the various plan design options. There is a lot of flexibility offered, but some provisions carry a level of risk that is greater than others. 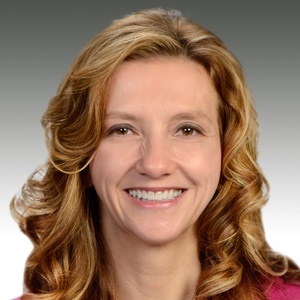 As an example, offering a 401(k) plan with a non-safe harbor match over a 401(k) plan with a safe harbor match would require annual ADP testing. An experienced consultant would discourage a non-safe harbor match if the owner wanted to contribute the maximum dollar amount allowed and the staff had minimal contributions or possibly no contributions at all. Another plan provision that is important to discuss is the definition of compensation. While the term compensation seems pretty straightforward to a plan sponsor, the consultant would clarify how it is not all black and white. Compensation may exclude particular components of pay such as bonuses, overtime and commissions. And plans that choose this option are required to pass the Compensation Ratio Test. There is an alternative test, the general nondiscrimination test. Why is the test required? The Compensation Ratio Test is to demonstrate that the plan is not favoring Highly Compensated Employees disproportionately over the rank-and-file staff who are not highly compensated. What is the test exactly? 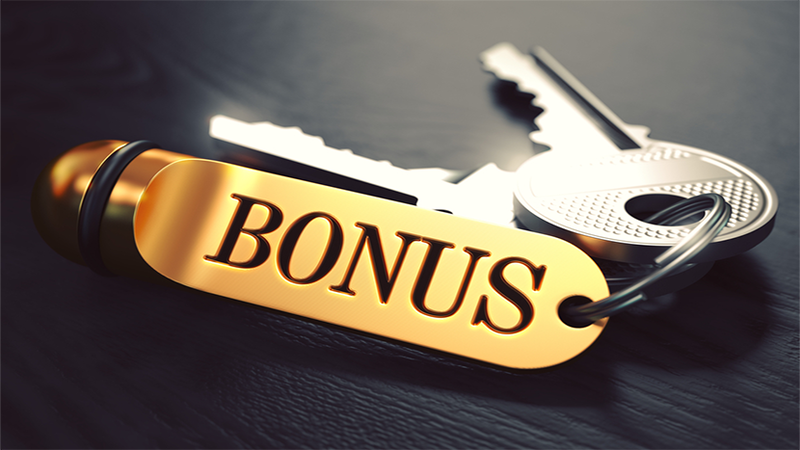 Just as the name implies, the Compensation Ratio Test considers each participant’s compensation ratio, which is basically compensation under the plan’s definition divided by total compensation. Jane received total compensation of $80,000 per year. This is composed of $60,000 in base salary and $20,000 in bonus. If the plan excludes bonuses, Jane’s compensation ratio is $60,000/$80,000 or 75 percent. Rob received total compensation of $150,000 per year. This is of $100,000 in base salary and $50,000 in commissions. If the plan excludes commissions, Rob’s compensation ratio is $100,000/$150,000 or 66.7 percent. To determine the result of a compensation ratio test, you should establish your HCE group and non-HCE group. Secondly, calculate the compensation ratio for each participant. Lastly, average the compensation ratios for each group. Unlike other compliance testing where there is a bright-line threshold of passing vs. failing, the compensation ratio test rule is that the average compensation ratio for the HCEs cannot exceed that of the NHCEs by more than a de minimis amount. Whether a difference is de minimis depends on facts and circumstances. In other words, the rule is not crystal clear. Is 2 percent de minimis? Absolutely. 4 percent? While some Third Party Administrators (TPAs) may declare this de minimis, I would err on the conservative side. There have been professional discussions on this topic and most experts consider 3 percent a safe bet in audit situations. Note the 3 percent rule is not spelled out in the regulations. Furthermore, the regulations go on to say that you may look at prior years to determine whether the compensation definition is nondiscriminatory and that you may be fine if the difference is more than de minimis in a given year because of some isolated incident. How can you be proactive to avoid a failure? If your plan fails this test, but can pass the general nondiscrimination test, the test is deemed as passed. If you are unable to pass either the compensation ratio test or the general test, then the plan must be amended by changing the compensation definition to allow additional components (commissions, bonuses, overtime). This change will result in a greater employer contribution. Otherwise, if your HCEs do not receive bonuses, but your NHCEs do, you will run into trouble as the HCE compensation ratio test average will be 100 percent and your NHCE ratio could be much lower than that – more than a de minimis amount. Working closely with your retirement plan consultant and TPA to identify plan provisions possible pitfalls is highly recommended. Not all retirement plans are created equal so you need the best plan design to meet your goals and objectives.